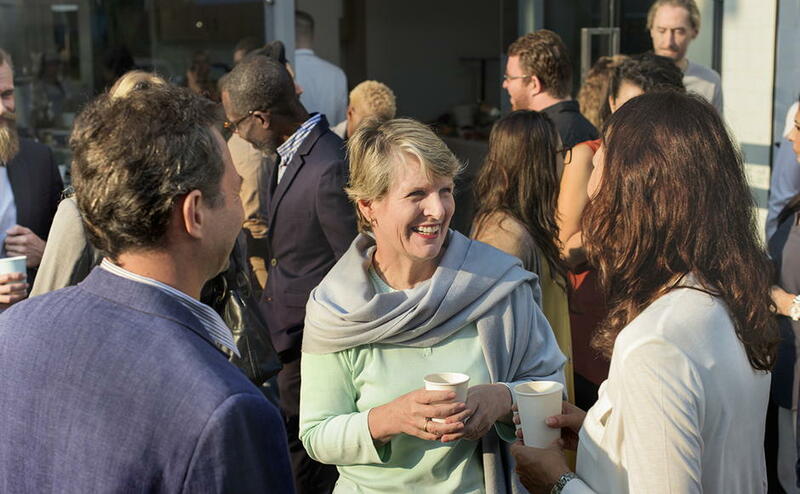 Welcome to our vacancies page - your one-stop shop for viewing and applying for the latest opportunities with us and our partner organisations. 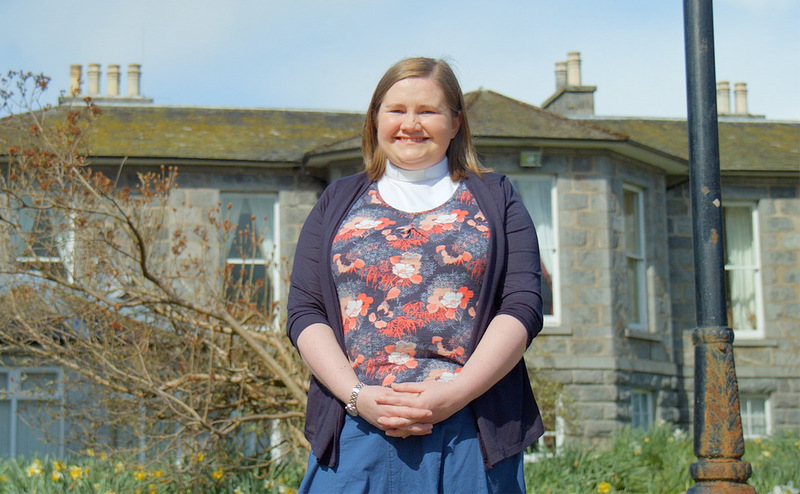 From parish ministers, to project co-ordinators, to youth development workers, the Church of Scotland has roles to suit each and every applicant. We are always looking for passionate, dedicated and reliable people to join us. If this sounds like you, please see our current vacancies and how to apply below. 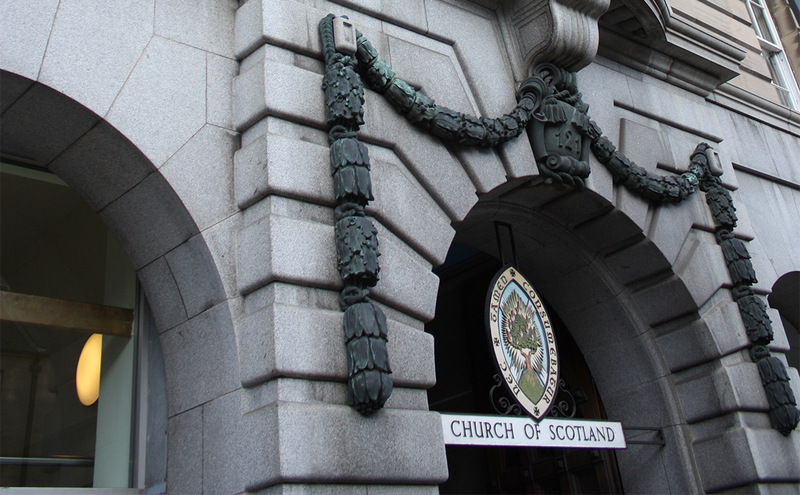 The Church of Scotland is actively looking for the next generation of parish ministers. 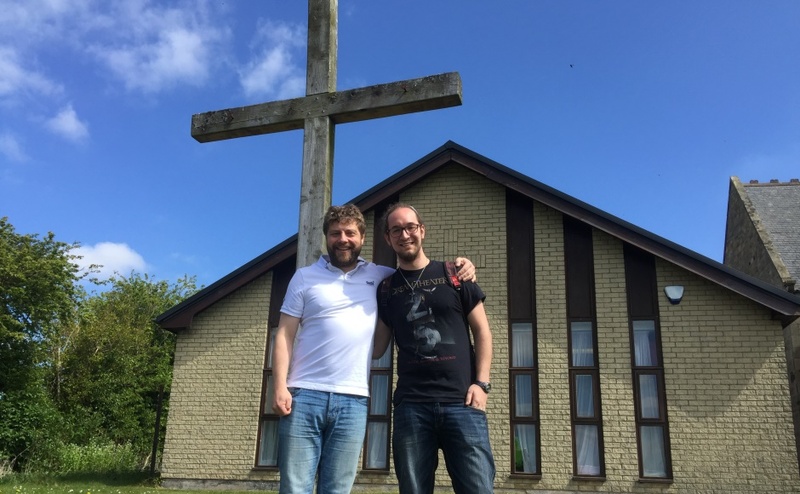 We seek men and women of all ages who feel called to serve the church and are considering entering our comprehensive ordained ministry programme. Visit our vocations section to find out more. 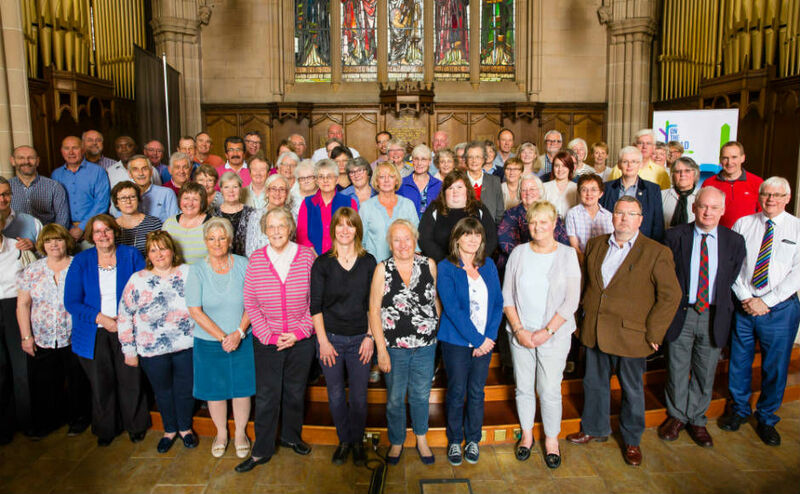 Our current vacancies include Parish Minister posts, positions within the Church offices in Edinburgh, a variety of roles in local congregations and within our partner organisations, and jobs with our partner churches across the globe. For more information about these posts or to request an application pack to be forwarded to you, please email or phone, quoting the relevant reference number. We also publish our latest vacancies on Goodmoves if you'd like to keep up to date there.